Large-scale immigration, so long the hallmark of successful cosmopolitan societies in the developed West, threatens to fracture democracies in the old and new worlds. Across Europe and North America rising anti-immigration sentiment, driven by the number of asylum-seekers and undocumented labour migrants, is exacerbating divisions over identity, values and national security. The United States and China are separated not only by divergent interests, some of which might be reconciled, but by incompatible visions for the future of Asia and the world. Why is Democracy being Disrupted? 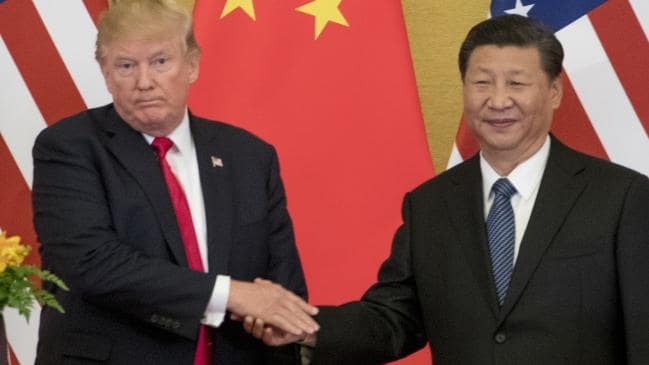 New legislation in Australia aimed at curbing foreign interference in domestic affairs may be a sign of growing anxiety about China’s political influence in the country, but officials said it will not jeopardise a planned business event between the two nations.